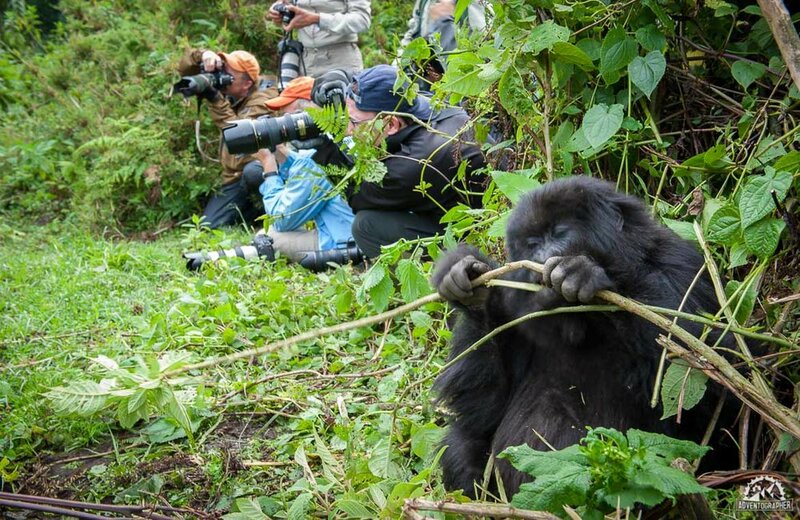 Just like the adorable Mountain Gorillas that are found in Uganda & Rwanda, chimpanzees are also an endangered species, with about 150,000 individuals left in the wilderness. The chimps share 98.7% of human DNA and are considered to be man’s closest of the living relatives. 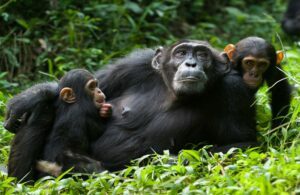 However in the wilderness, the chimps live in big groups ranging from 15-120 individuals, while communicating through systems of vocalization, body postures, facial expressions and gestures much like the human-beings do. 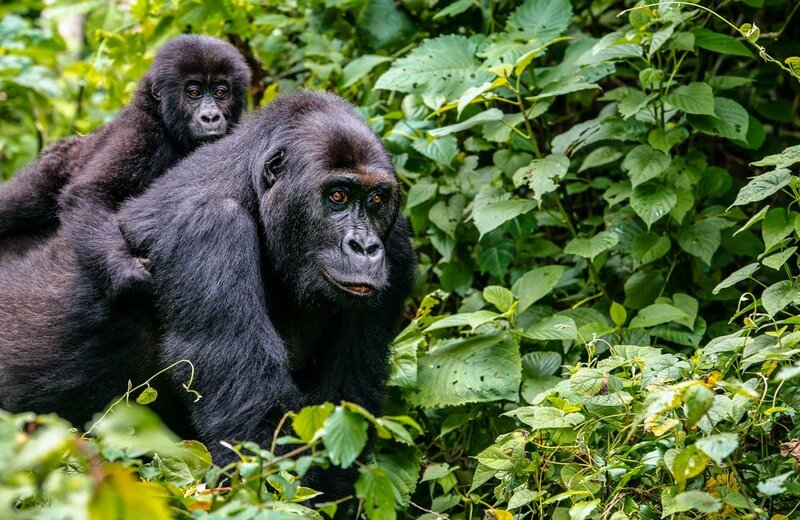 Uganda hosts the biggest population of chimps in the whole world, which are found in Kibale forest National Park, Ngamba Island Chimp Sanctuary, Toro-Semliki Wildlife Reserve; Kyambura Gorge in Queen Elizabeth national park and Budongo forest. 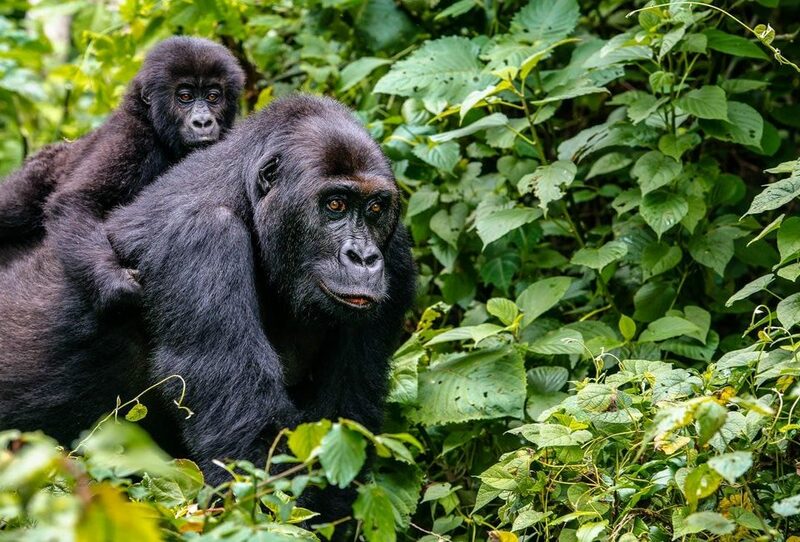 In Uganda it is possible to do safaris the traditional way and do chimp tracking or take part in a chimpanzee habituation experience with a ranger-guide. 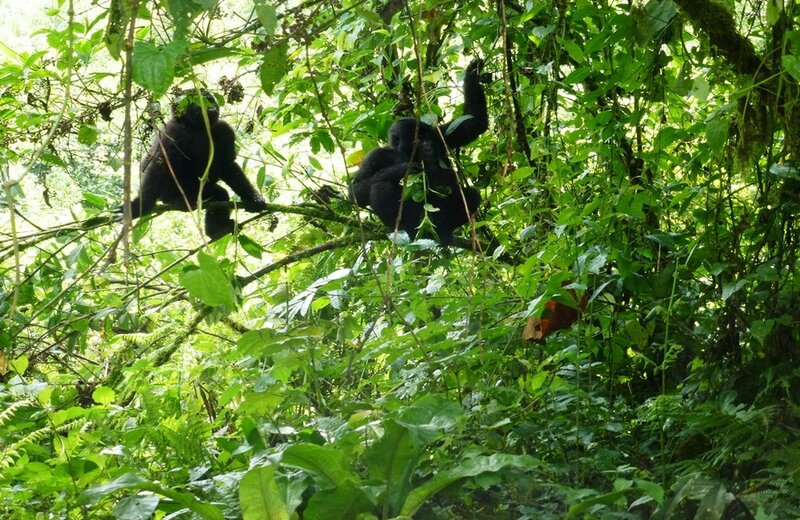 Uganda’s temperate climate has made it easy for travelers to track Chimpanzees with ease. 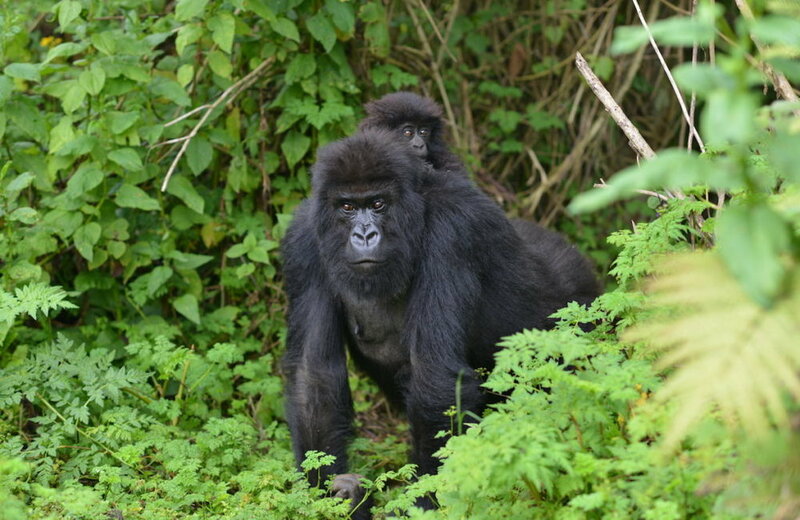 They can be tracked all year round in any of the parks where they are offering a true wonderful safari experience while tracking them in the wild. 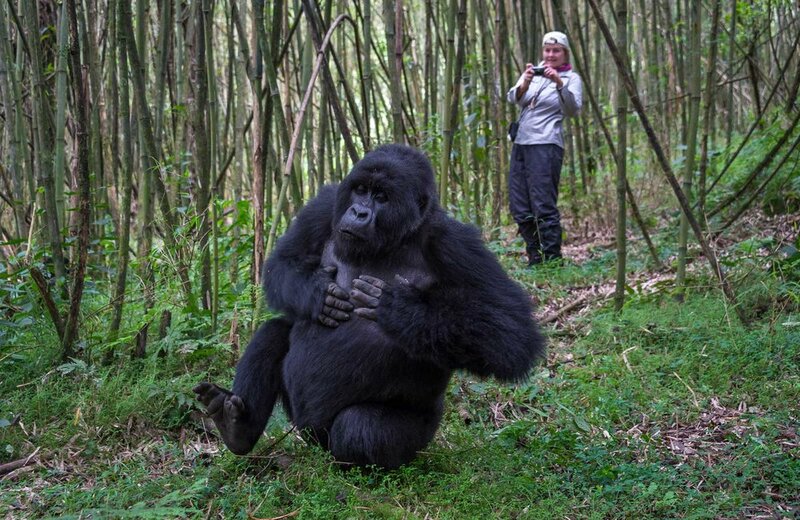 While in the forest, the ranger guide will lead travellers to the chimp and whereas some of the experienced ranger-guide will communicate with these chimps; mimicking their calls to locate where they are at that moment. 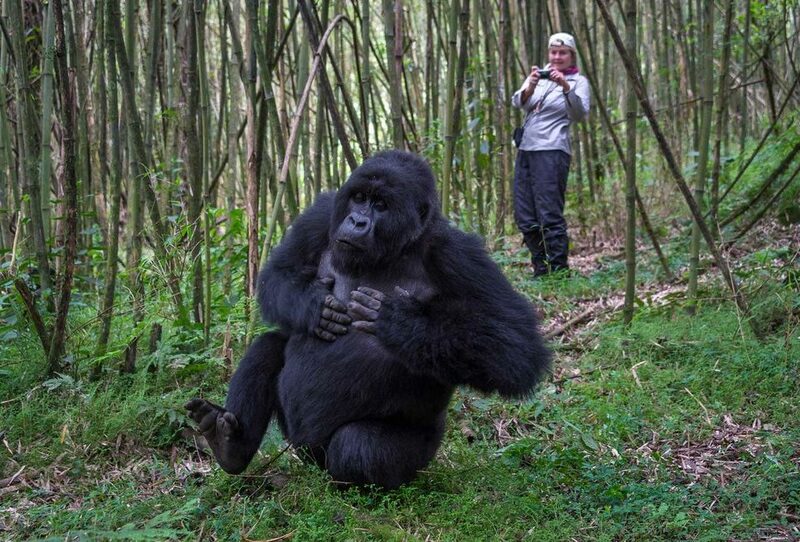 After trekking through the forests, it is so thrilling to see how the chimpanzees react in the wilderness. 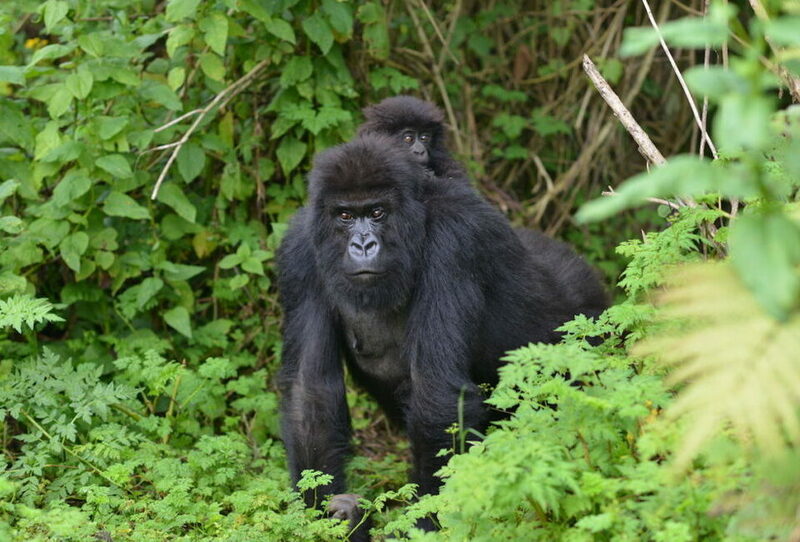 Besides, Kibale National Park, You can also track chimpanzees in Budongo Forest near Murchison Falls National Park, The Kalinzu & Kyambura Gorge near Queen Elizabeth National park and in the Ngamba Island Chimpanzee home. 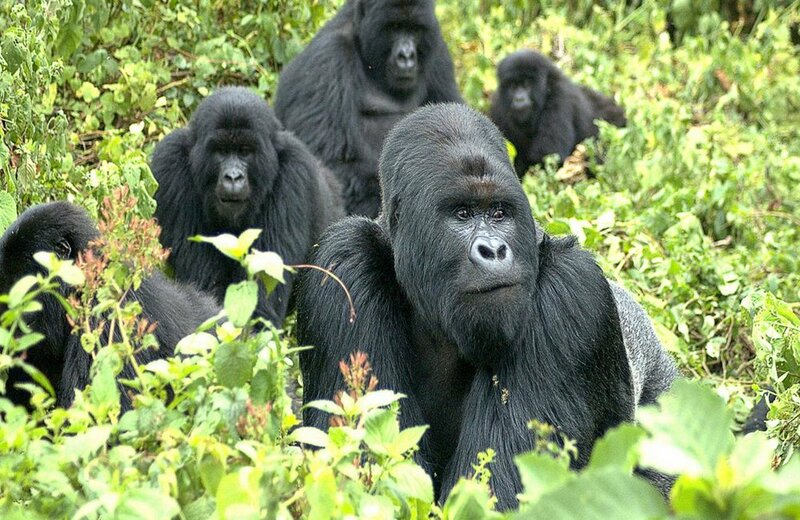 If you are planing to visit man’s closest relative in their natural habitat, contact us and let’s arrange an amazing chimpanzee safari tour to any of the above destinations and also note that we can combine your chimp tour with other wildlife or gorilla packages to add thrilling experiences to your stay in Uganda. 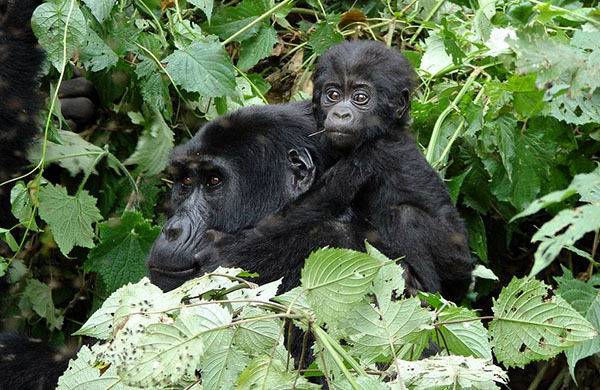 This 3 Day Gorilla Safari exposes you to Uganda’s most famous gorillas. 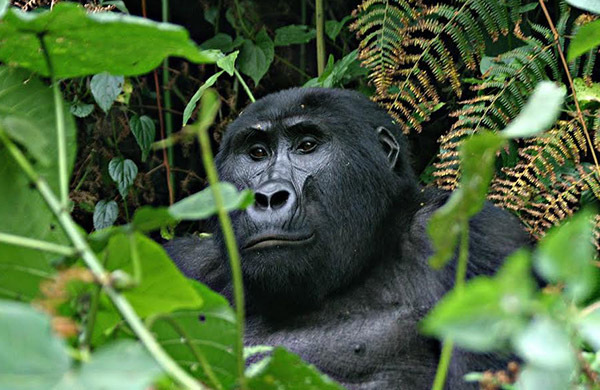 You get to visit Bwindi and for a gorilla encounter before proceeding to Lake Bunyonyi for an afternoon relaxation..